With an epic view of the CN Tower serving as the picturesque backdrop, hungry guests can refuel with a myriad of treats from Toronto’s hottest eateries like Union Chicken, Amano Pasta, WVRST, Roywoods, The Plant YYZ, Mean Bao, Harry’s Burgers, and The Carbon Bar. Union Summer-Presented by TD will also feature a licensed bar area by award-winning craft brewery Goose Island, and dessert options from Bananza and Fugo. 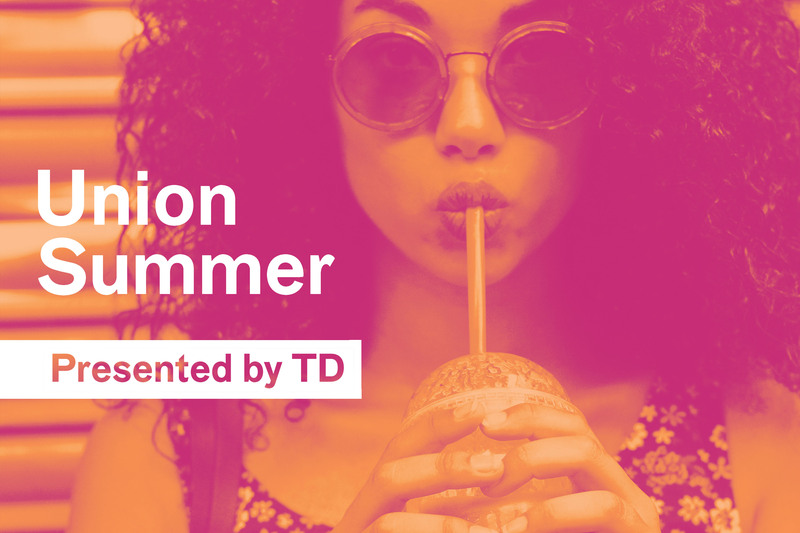 Union Summer-Presented by TD will operate Monday through Sunday between the hours of 11:00am to 9:00pm from July 1st- August 19th.